Summer Session June 10th - August 17th. Create an account through our Parent Portal and sign up online May 13th! 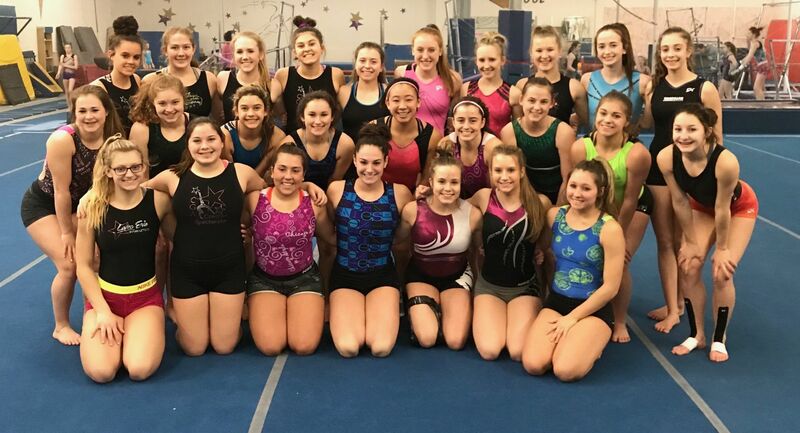 2019 Youth Summer Gymnastics Camp! Join the camp Fun with Coach Kasey and Our High School Gymnastics Team! Register online through our parent portal TODAY! BOOK WITH US TODAY! 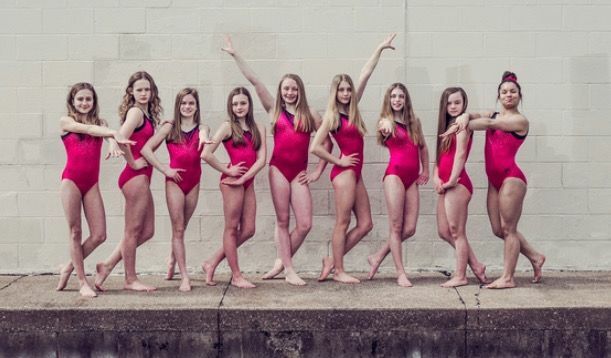 Call us NOW: (440-358-1284) and/or Email us NOW: flip@lakeeiegymnastics.com to BOOK YOUR PARTY TODAY! 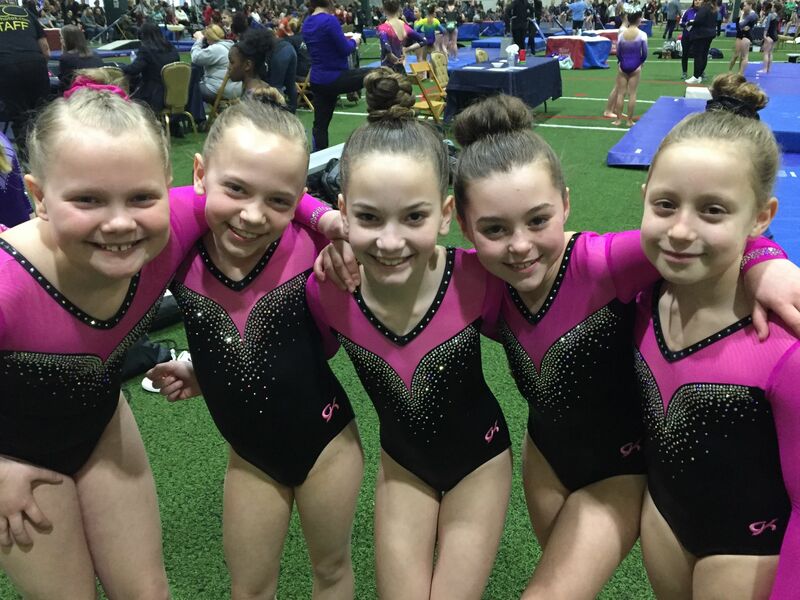 Lake Erie Gymnastics is looking for qualified coaches/instructors to join our staff!